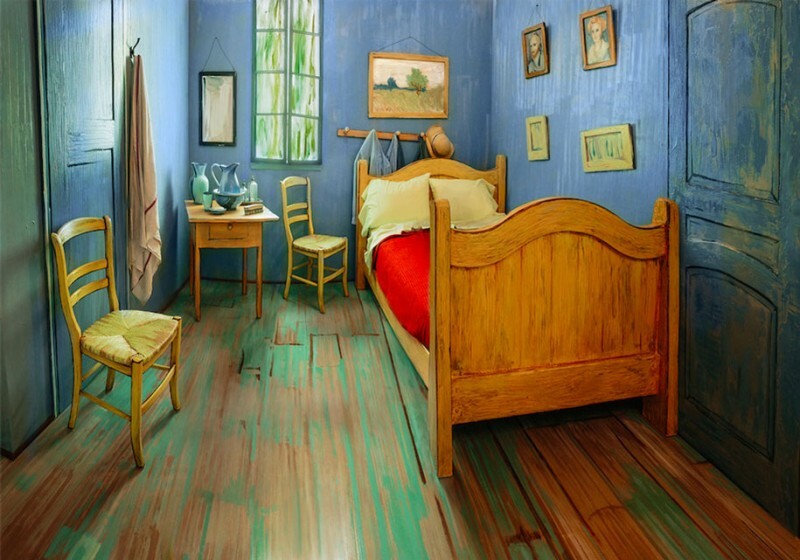 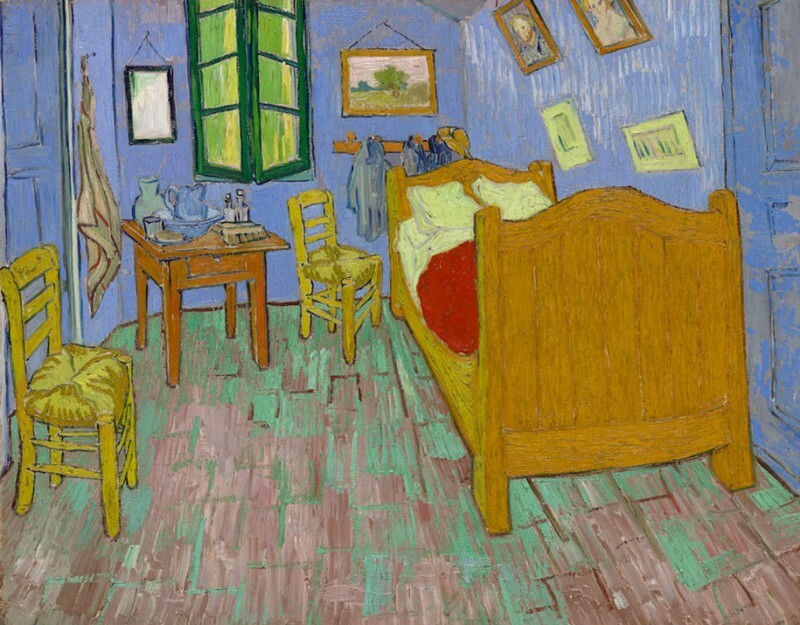 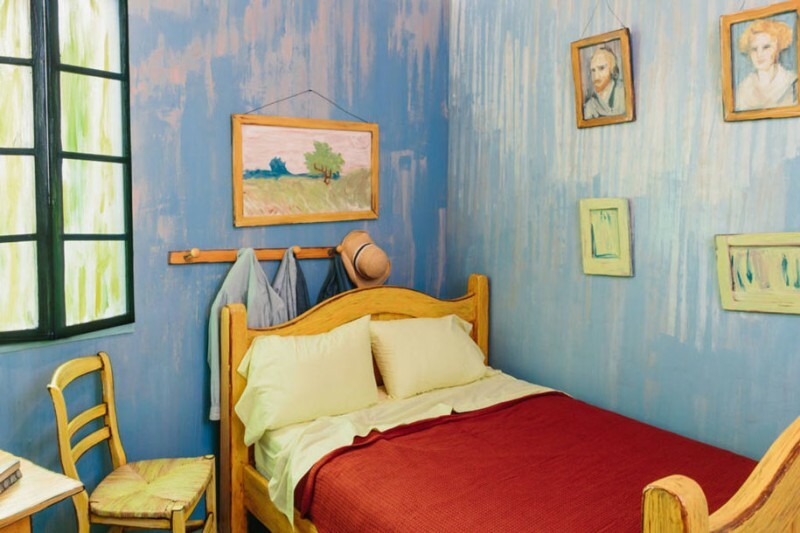 The Art Institute of Chicago recreated the room of Van Gogh’s famous bedroom and rented it on Airbnb for $10 to celebrate the first time that artist’s famous painting of his bedroom in Arles, France will be displayed in Chicago, North America. 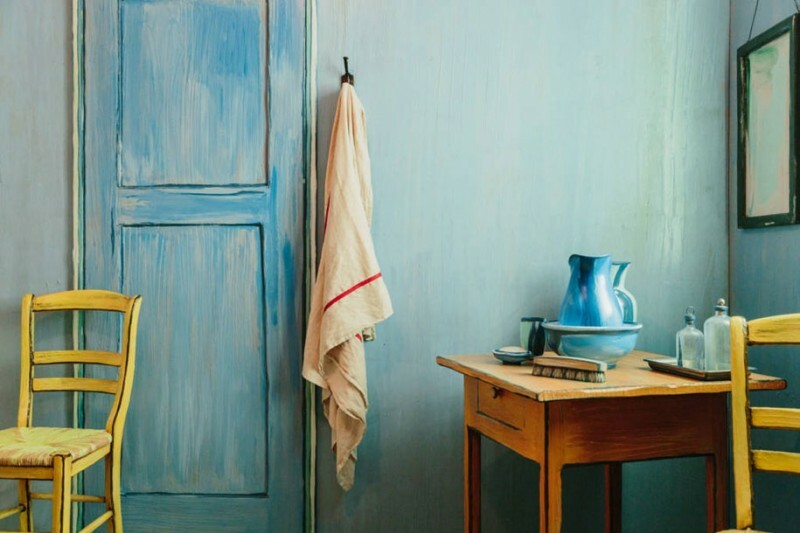 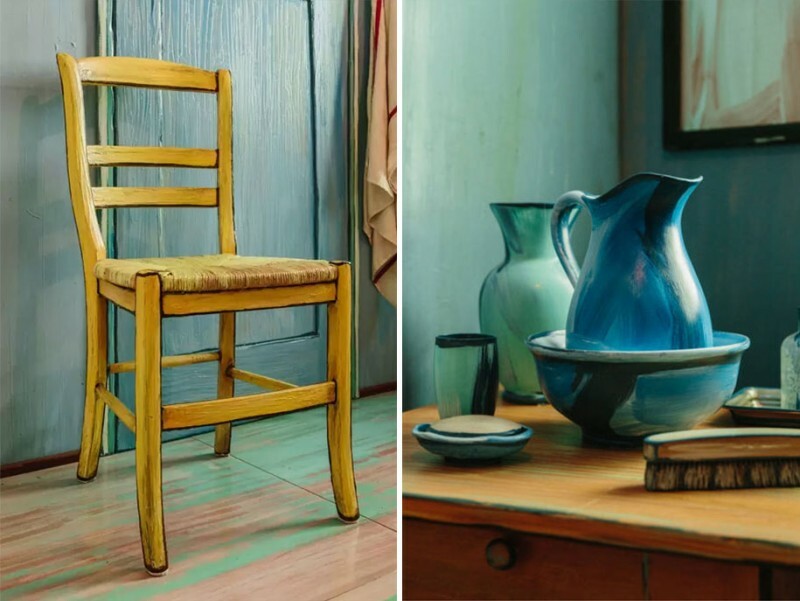 “This room will make you feel like you’re living in a painting; it’s decorated in a Post-Impressionist style, reminiscent of Southern France and times gone by. 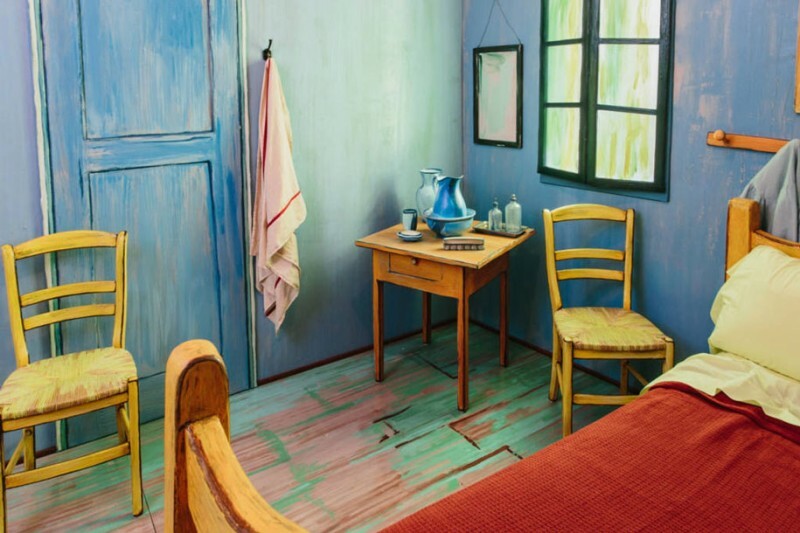 Its furniture, bright colors, and artwork will give you the experience of a lifetime.” It’s said on Airbnb.